Loans, debt, credit score are such disturbing words for people struggling with finance management. "Save money" is the very first financial advice we all get in our younger age. But saving enough amounts from our riches to handle emergency financial condition seems very hard for many of us. There are very few among the vast world population who are lucky enough to be able any kind of financial hard time without any external assistance. So whether you are willing or not, you should keep updating yourself with all possible financial options which can help you during financial crisis. Car title loans as an option: You must have heard about different kinds loans issued on different terms and condition. But most of us don't consider a car title loan as an option in compare with other available lending options. But if you are a car owner then a car title loans can be a smart choice for you while other conventional loans cant assure you an emergency financial assistance. So it will helpful to know all about it in details. During bad credit disaster: We juggle with too many credit cards, debts, and repayments. Irregular payments, declined credit card payments, unable to repay loans are the reason of scoring bad credit. Bad credit score means lenders will stay sceptic approving any kind of loans as they take it as a bad reputation. When all legitimate doors are being closed for you, car title loans can help you out from the crisis in spite of bad credit. While most lending process need to scrutinize your credit history before approving any amount of loan, car tile loan never need to check back any such details during any step. Now if you have bad credit but having a car then act witty and check for car title loan to get approval without any issues. While you don't have enough time: A sudden financial emergency can shutter you any time. Under such circumstances you will not get enough time to explore many options or will get more puzzled. So the greatest option save time is to go online. Entire procedure from applying to get approved for title loan is very simple and less time consuming. Simple online application makes the procedure cosier to opt for. So you can keep a note about this point so that you can directly go for this option instead of any other. While you are out of job: Steady income is required in order to qualify for any kind of loan approval. If you are jobless you will hardly find any financial assistance which will welcome your situation. It is possible that you might be waiting to get a better employment option and you are pretty sure that you will get it soon. But during this waiting period if you need some hard cash to meet your financial need nobody will be able to help you out because you are not employed. But there are lenders who can provide you a loan no matter you are having a job or not. This can only happen when you are having a car in your name and can utilize during such a bad time of unemployment. When you want to avoid lots of counter checking: it is very necessary to provide tons of documents and proofs to get approved for all kind of loans. But when it comes to car title loans, the only documents they need are the documents to prove your ownership over your car. Isn't it sounds simple enough? If you don't want to do a pile of paperwork then you should only look for these loans and you can make it simple. So, these are the few situations when all other kinds of loans can't help you with a sum of amount to meet your financial need. 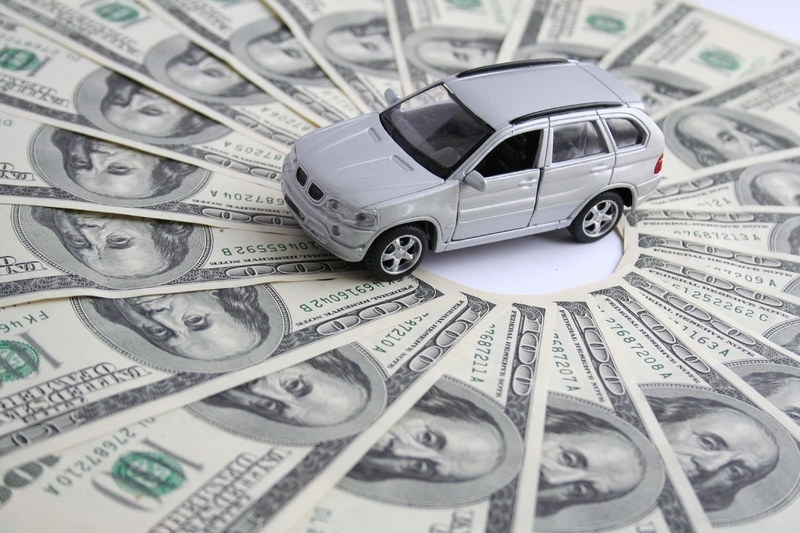 Under certain circumstances you can check out for car title loans. If you are having a car then why not utilise your ownership during financial hard time? Most of the time you will be able to use your car during the payoff period and you can get back your ownership after paying off the debt. Gathering information won't do any bad and who knows when you will need it.